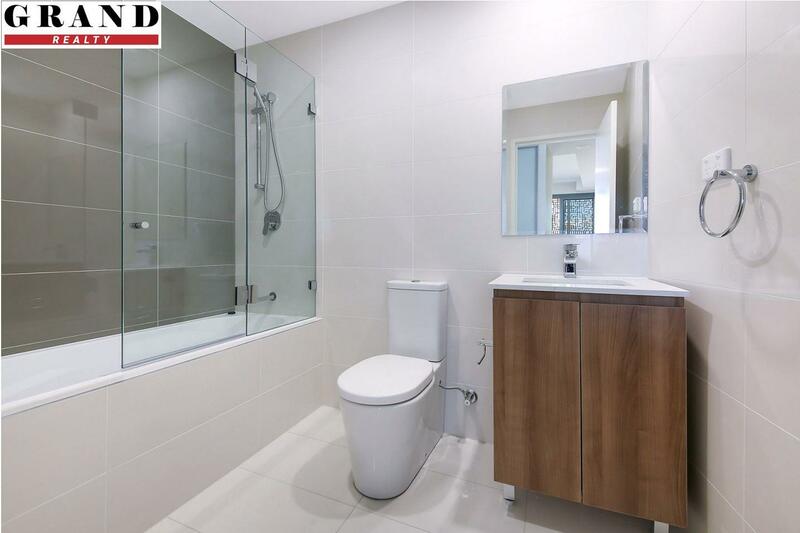 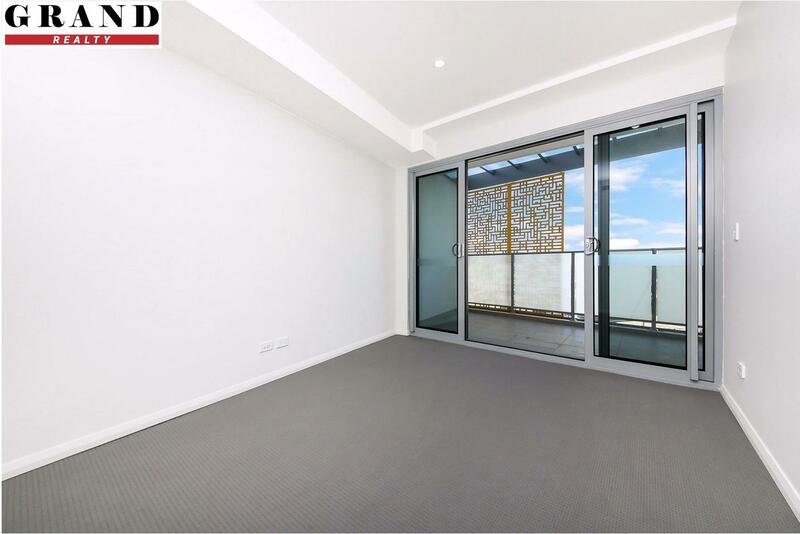 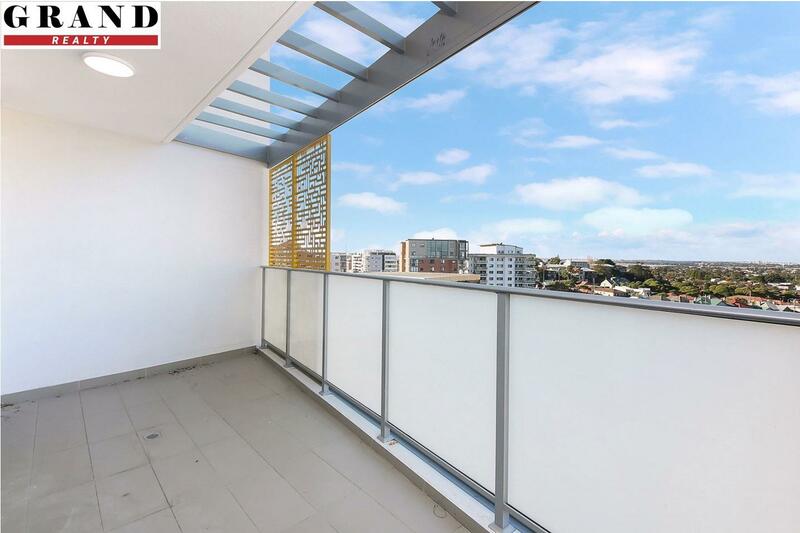 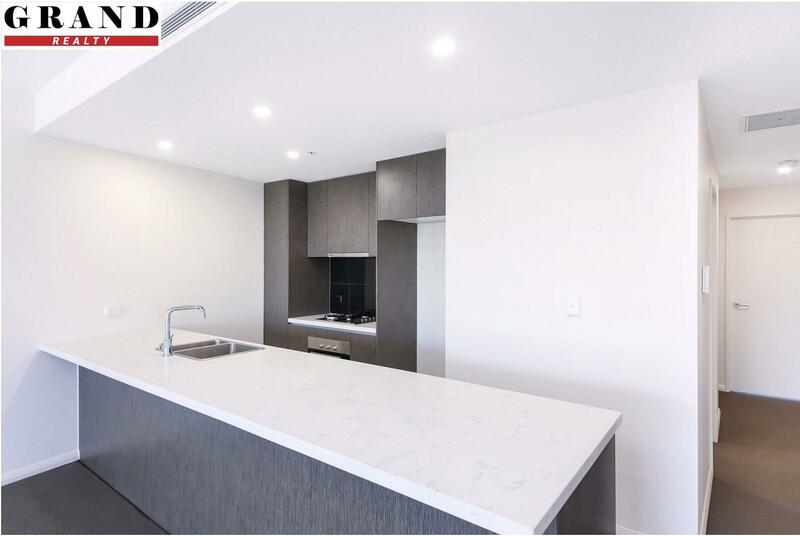 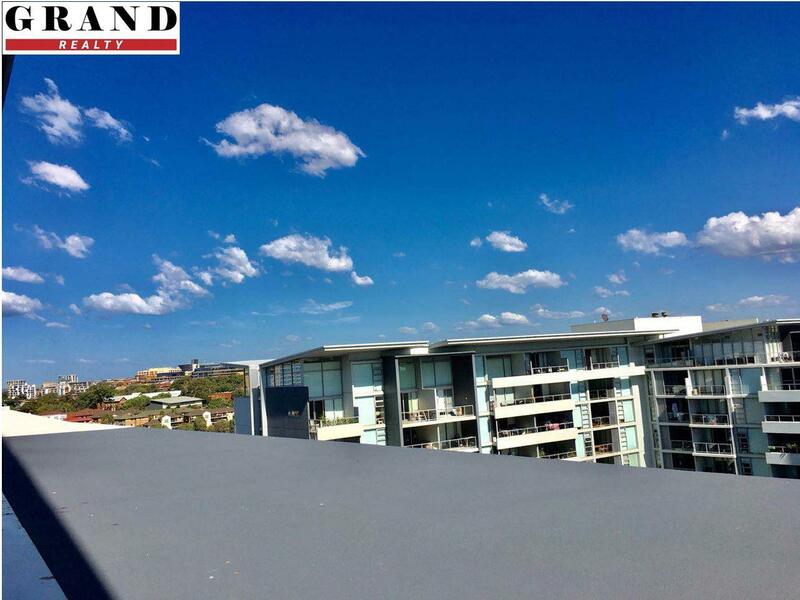 Only a few minutes walk to station, shopping centre, cafe and restaurants, this apartment is sitting at Tower A of the newly built Icon Rockdale. 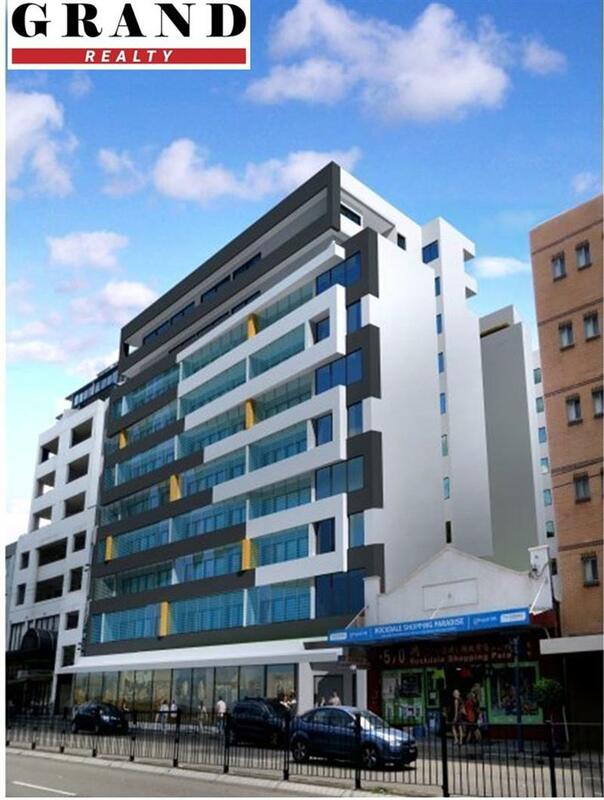 Close to railway station, shop, cafe, restaurant and school. 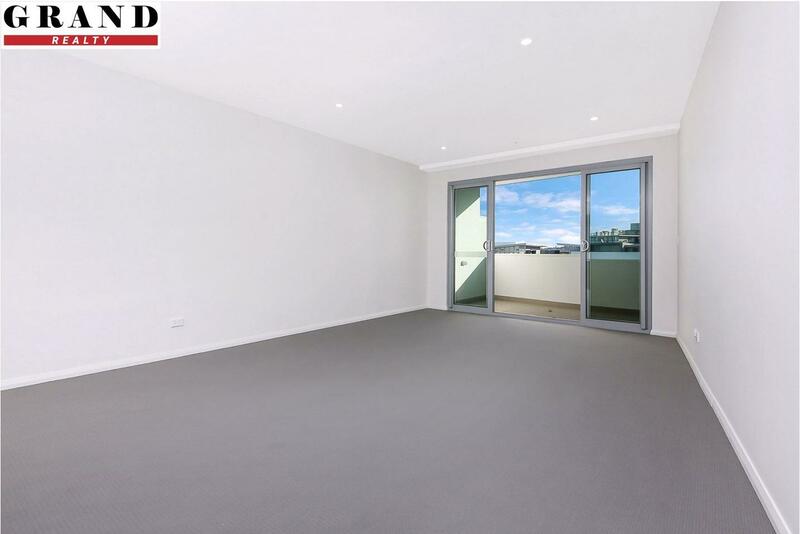 Dear Rebecca, I am interested in 901/564 Princes Hwy, Rockdale, NSW 2216, Listing Number 2825767 which I found on http://grandrealty.com.au.